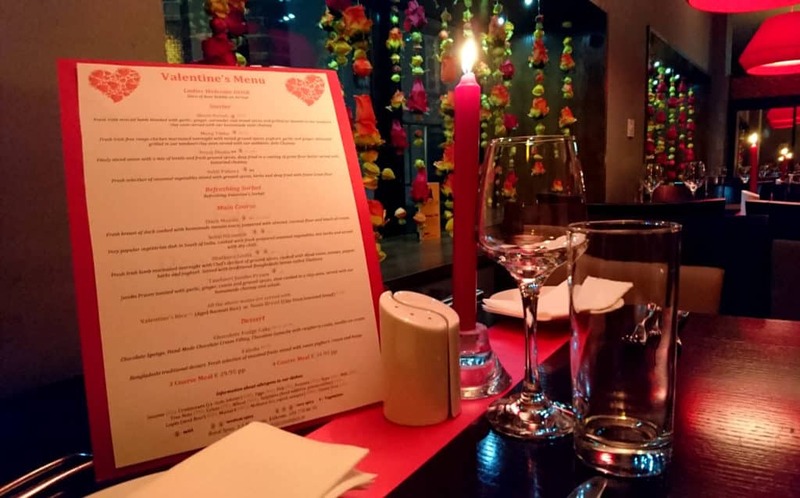 A Recipe for romance at Royal Spice. It’s that time of year again where half the population are all loved up and planning their big Valentine’s date. Valentine’s Day may be..
Indian Cuisine is a Vegans friend. Indian Food is so much more than a Curry. 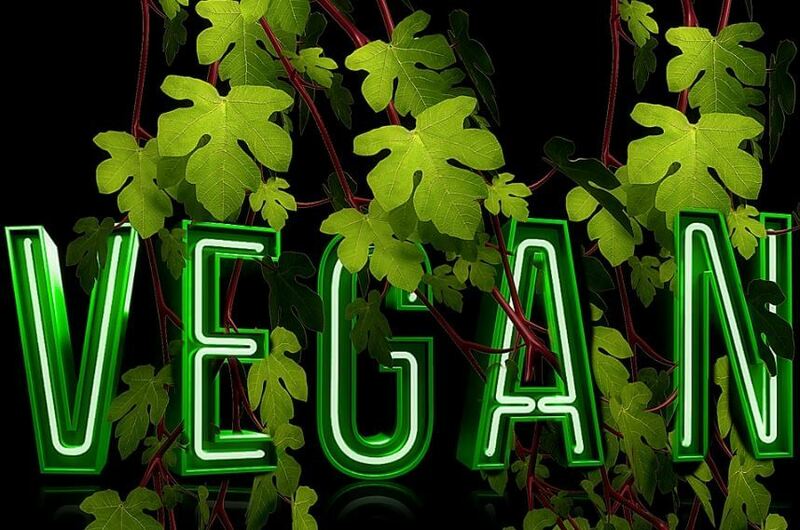 Veganism is an extreme form of vegetarianism and is sought.. 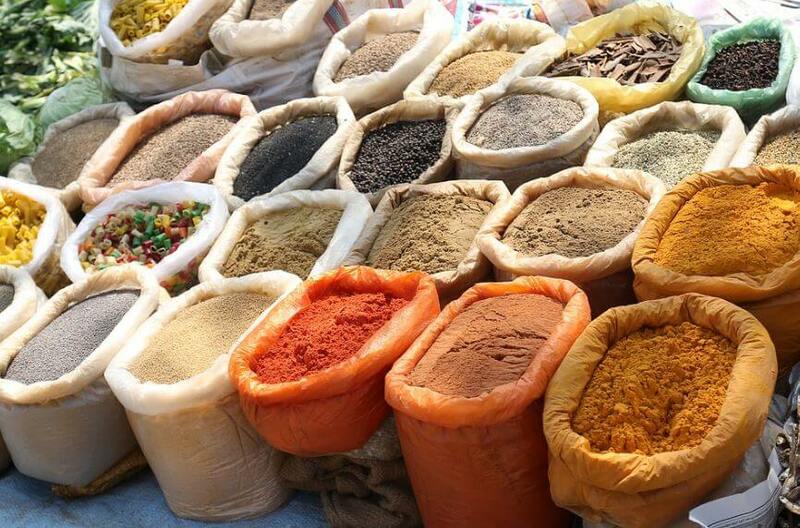 It is no secret with Indian Cooking that spices are nearly always involved. 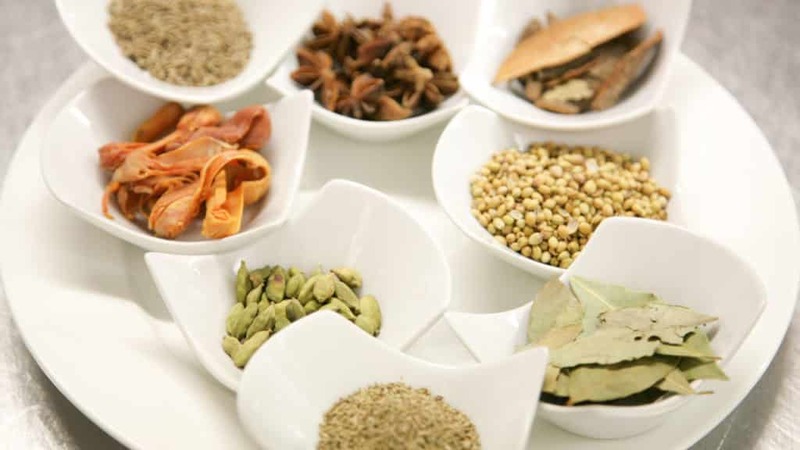 Masalas and Spices are the souls of an Indian Kitchen. 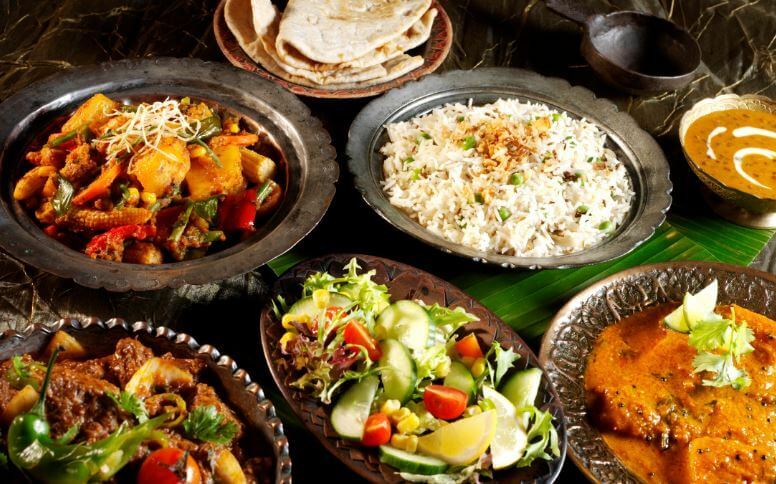 No..
Indian Cuisine reflects an 8,000-year history of various groups and cultures. 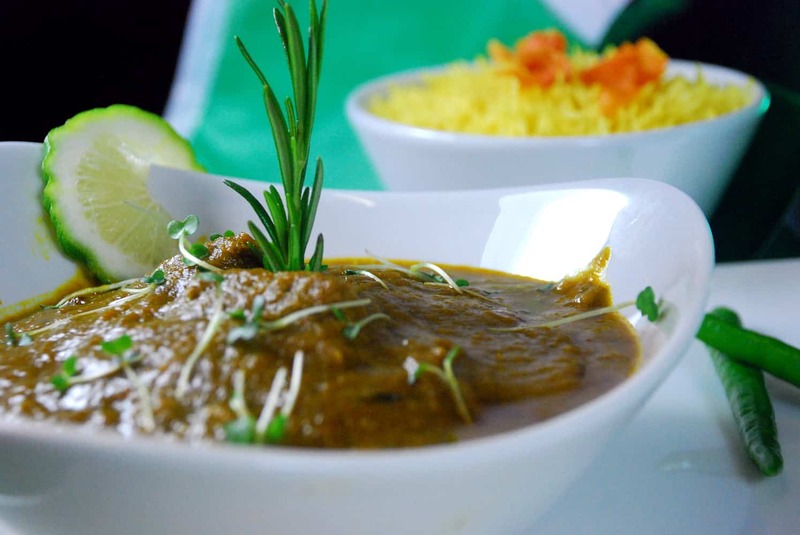 Indian Cuisine is known for being diverse, ancient, and..
Indian cuisine has become quite popular in a lot of counties for its unique, flavourful, delicious, and aromatic dishes. 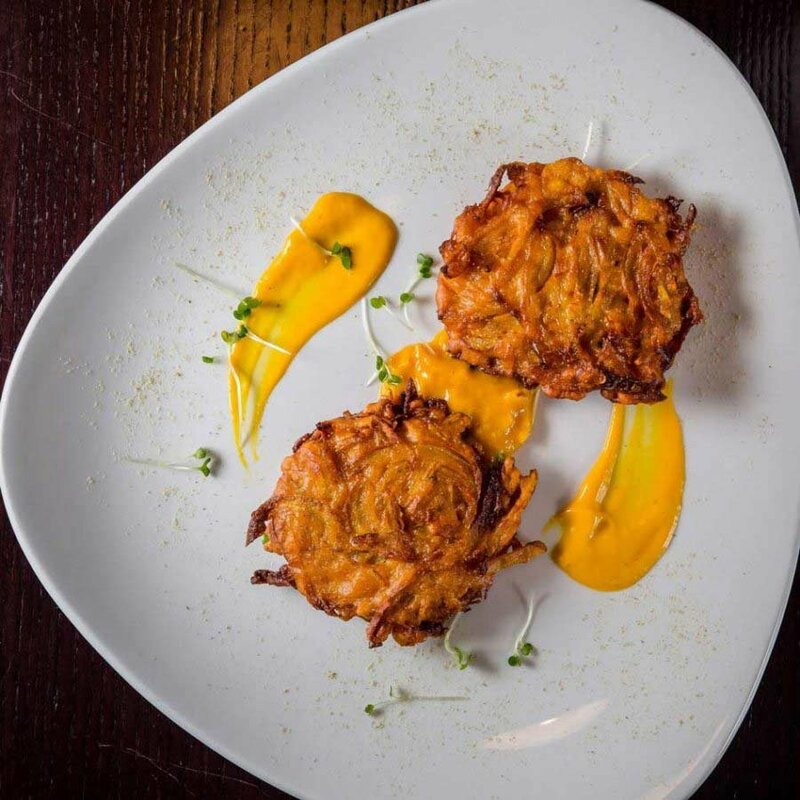 When you think..
Indian cuisine is influenced strongly by the tradition and culture of India, Indian religion, and the people of India themselves. 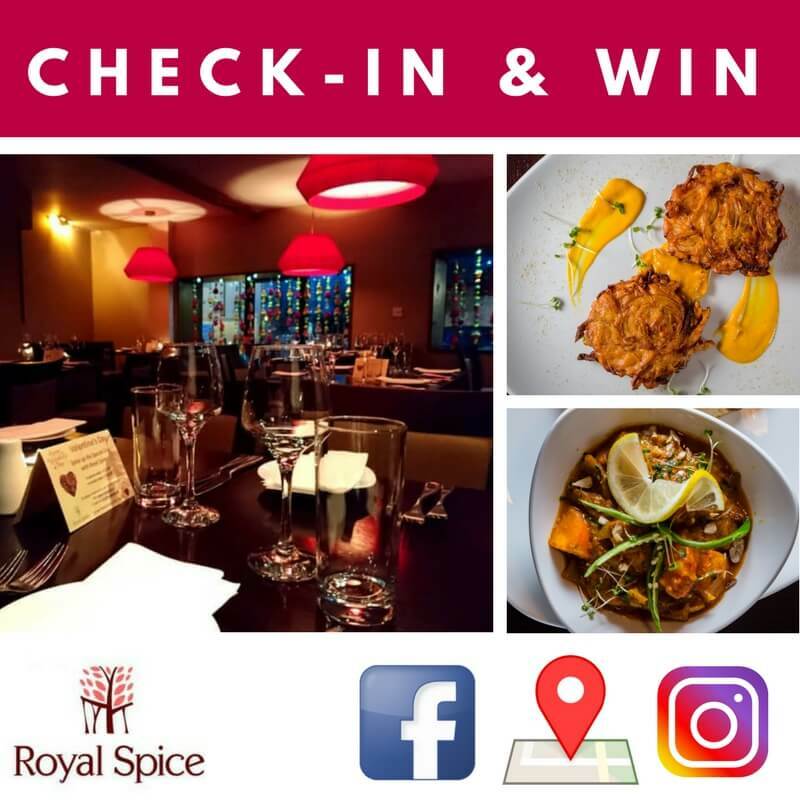 Its..
We love nothing more than seeing our loyal customers enjoying the Royal Spice experience so it is about time we started to reward that..
We are of course biased but it is easy to see just how special Indian cuisine is once you have had the experience of indulging in an..
Valentine Dinner – With the year now in full flow it is time to start getting ready for one of the most important dates in any couples..